The Photovoltaic or PV components have been thoroughly and rigorously designed as well as strictly tested by best manufacturers of the solar industry. 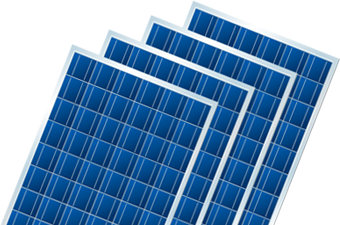 Variety Solar is known for maintaining stringent Quality Control techniques in the solar industry. Our company constantly evaluates the whole life time performance of every solar component before delivering it to the customers. We stand behind our service with solar production guarantees. If your system doesn’t deliver the output we promised, our expert engineers will correct the issue at no additional cost. The industry standard for these 80.06% linear guarantees is only 25 years. 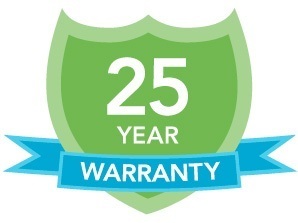 All of our solar PV systems come with 30-year panel warranties that protect you from equipment-related malfunctions. Every solar PV system that we provide comes with a 10 year-workmanship warranty that protects you from any defects resulting from improper installation.